You have recurring events every year. Some people are very excited about, for example, Christmas, New Years and other holidays. We are looking forward to the new FIFA every year. 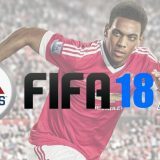 In September 2018 the new FIFA 19 will be released. After we have played the current version completely flat, it is high time for a new version. 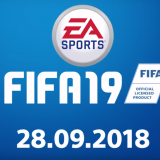 In this blog we look at what is already known about FIFA 19, FUT 19 and other matters concerning this brand new game. As soon as there is more news, this blog will be updated. 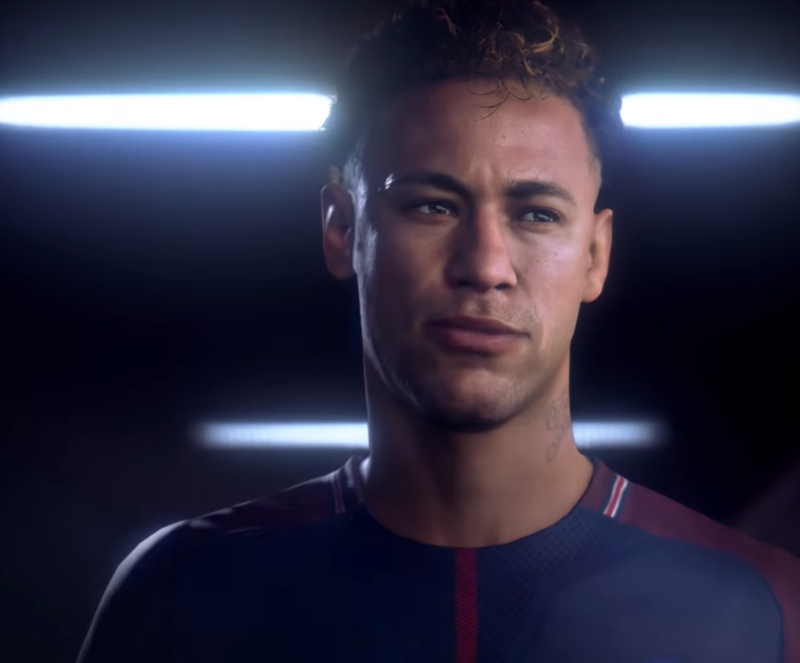 During the event called EA Play, which was announced last year at the E3 in LA, EA came up with the latest FIFA 19 news. Like all previous FIFA titles, the latest FIFA version will also be released in September. This time on September 28, 2018! It can sometimes save a day per region, but it is expected that this is not the case for the Netherlands, Belgium and many other countries in Europe. It will take a few months before FIFA comes out 19. Nevertheless, we already know a number of things about the newest game. Some nice points in a row. The creator of the biggest FIFA competitor, Konami (PES), had a big deal with UEFA for the rights of the Champions League. This deal has ended. According to the latest rumors, EA has made a deal for only FIFA 19, but this can also be for several years. According to the latest FIFA 19 trailer, it is indeed possible to play the Champions League in FIFA. A great innovation and addition to the game. In this way, a FIFA 19 career or tournament mode becomes even more complete. It was actually high time! Just like the previous edition, the Frostbite Engine will stay again. This means that the game will look good again. Although the improvement in relation to FIFA 18 will not be huge. 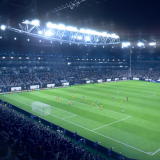 Nevertheless, we are pleased that single-player parts such as The Journey, which benefit greatly from the Frostbite engine, can be further developed in FIFA 19. In the previous point we talked about the Frostbite Engine. This engine ensures that the weather plays a big role in other games. In FIFA, very little is done with this. Very crazy, because a heavy rainstorm, blizzard or playing in 40 degrees Celsius has a big effect on the outcome of a football match. The engine that runs FIFA 19 can display this very nicely. 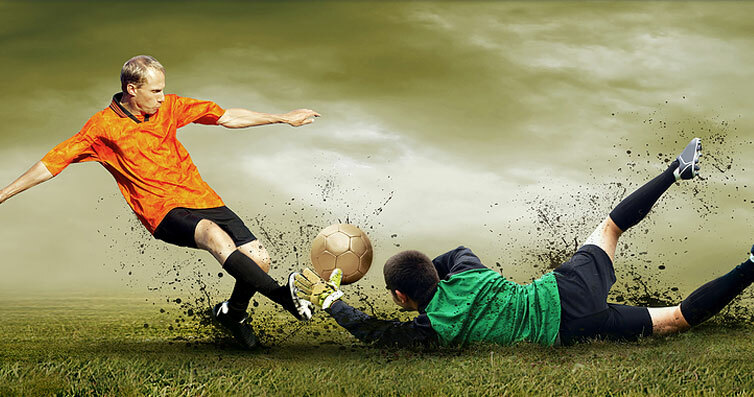 For example, players should slip more if they rain a lot and get tired faster if they have to play in warm temperatures. We hope that EA will use Frostbite, as many other games already do. It is certainly possible. A new Nintendo Switch version is also in the making. The version of FIFA 18 was not a huge success and certainly not sold better than other versions. This was also due to the lack of important functions such as The Journey and a full career mode. Hopefully EA will add it to FIFA 19 for the Nintendo Switch. The Journey has been a hit for the FIFA franchise. For example, many well-known FIFA streamers have played this game a lot and made many people enthusiastic. Almost everyone who has purchased FIFA 18 has touched this game mode. We do not doubt that the story of Alex and Danny goes further. We hope that there will be a little more freedom in this game mode. Then it will be even more challenging. We still find it a very nice addition to the FIFA series and hope that it will be even better in FIFA 19. Will there be “Lootboxes” in FIFA 19? In video games, lootbox are microtransactions. There are virtual items in these boxes. You do not know in advance what kind of items you are going to receive. For many companies, it is a way to make money from a game. You see it very often in mobile games, but also in PC games. 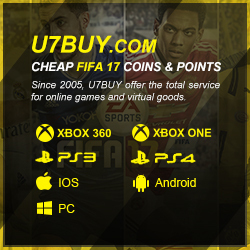 (source) Of course FIFA already has a similar system in FIFA Ultimate Team. You can buy packages with tickets here. Here too you do not know what is in advance. FIFA 19 will probably have some changes to this system. Just like Battlefront 2 from EA. Is this the last physical FIFA? As we mentioned in the introduction, a new FIFA game is an annual event that we can trust (and what we look forward to). There are rumors that FIFA 19 might be the last game in this series to be released in this way. They may want to work with a “subscription model”. One can purchase a paid subscription for 365 days on the game. You are then entitled to all updates and the new game. After this period you have to extend it to keep access to the game. 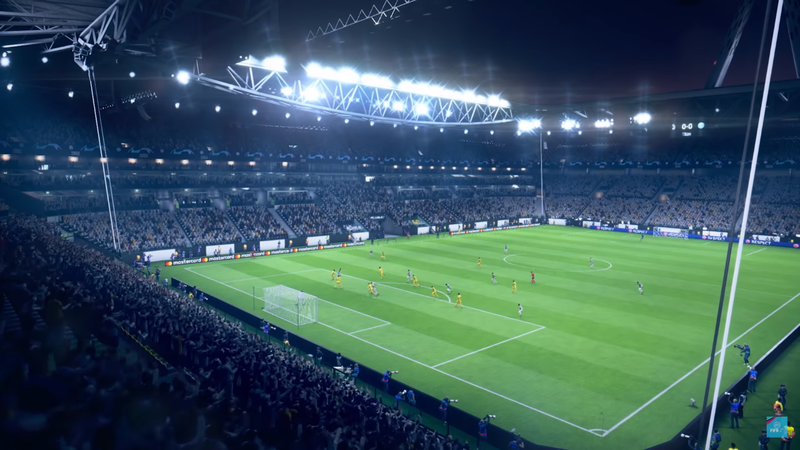 This way is still in its infancy at EA, so who knows, a normal FIFA 20 will be released soon, as we are used to! FIFA 19 for Xbox 360 and PlayStation 3? In the previous version, not all new options were available for the older consoles. We expect that EA will no longer issue the latest FIFA version for the Xbox 360 and PlayStation 3. EA may prefer to focus on the latest generation of consoles and PCs. 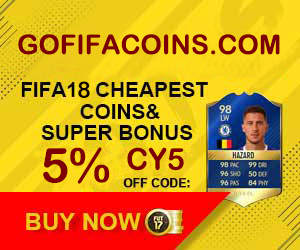 FIFA 19 coins and points?